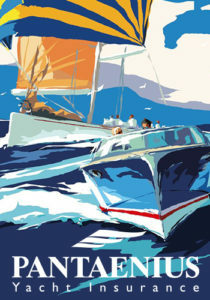 Sunreef Yachts has recently launched hull No1 of the all-new Sunreef 50. 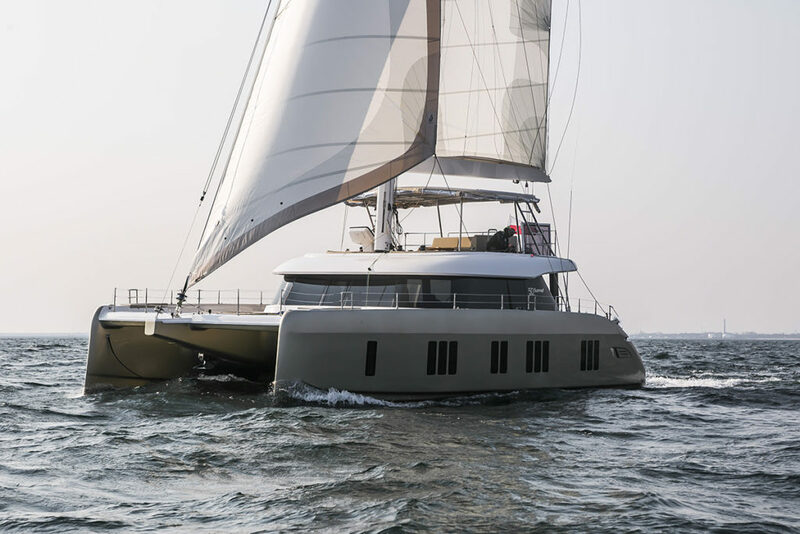 The model belongs to the shipyard’s range of classically-inspired luxury catamarans comprising the Sunreef 50, Sunreef 60, Sunreef 70 and Sunreef 80. 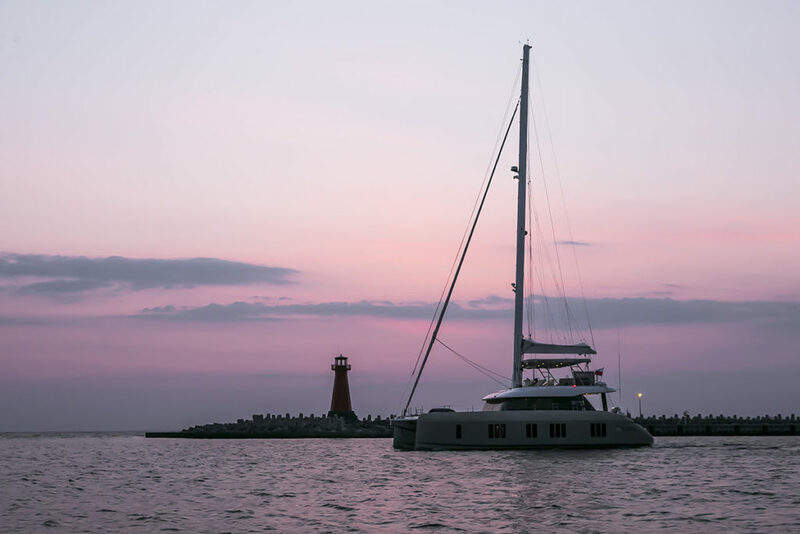 A fully-customizable catamaran, the Sunreef 50 boasts generous living spaces, easy handling and great sailing capability. 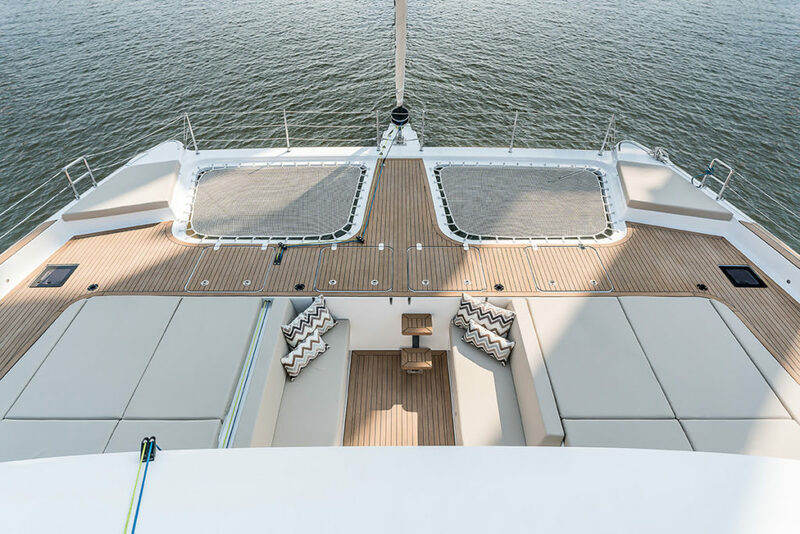 The yacht’s bow terrace, flybridge and stern cockpit all offer surprisingly vast alfresco social areas. 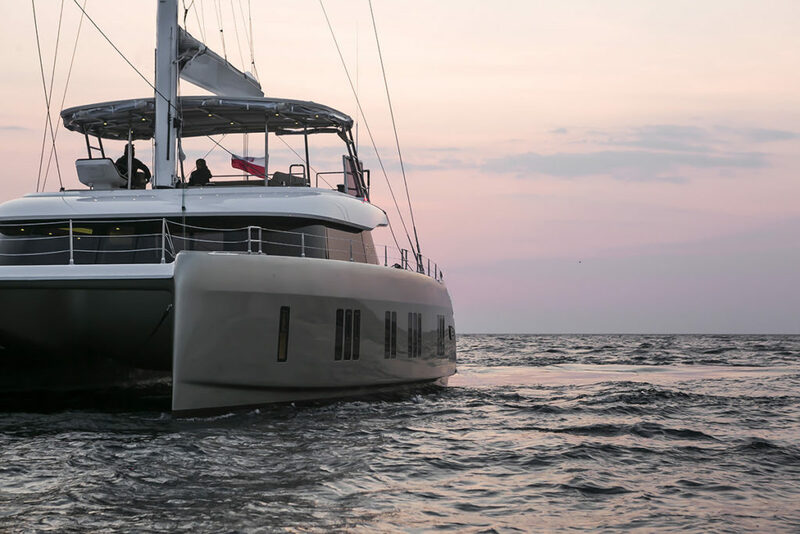 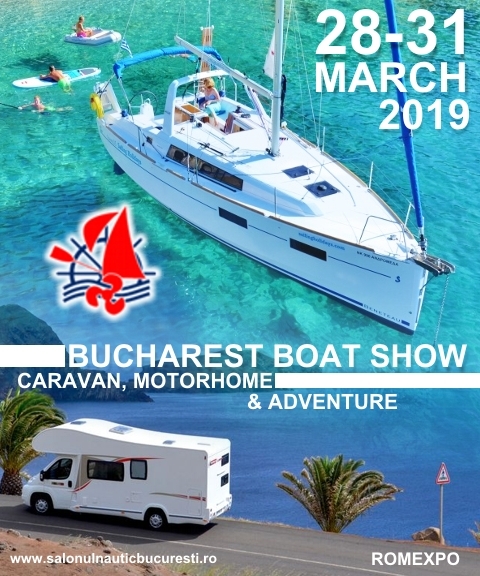 The first Sunreef 50 was given a smart 3-cabin layout adapted to the Owner’s navigation plans including a worldwide cruise with 6 guests and 2 crew members on board.